manicure, pedicure, black charcoal mask, facial mask and scrub. Professional collection of waxing heaters and beauty equipment. 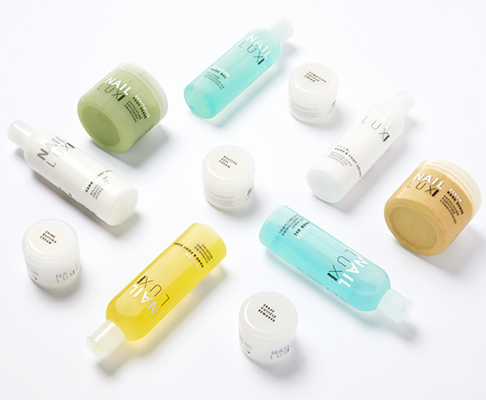 Top branded beauty range including waxing, after care and disposables. 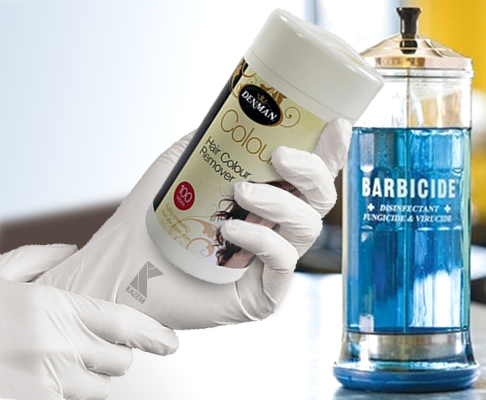 Keep your salon clean with out complete hygiene and gloves collection. Collection of premium lash tint, dye and lash curler and razor.